Set amidst the stunning mountain scenery of Highland Perthshire, Glenshee and Strathardle offer stunning views, an excellent range of outdoor activities, amazing wildlife and warm highland hospitality. We are the ideal base for exploring the Cairngorms National Park, Royal Deeside, Highland Perthshire and the Angus Glens and being less than 2 hours drive from Edinburgh, Glasgow, Aberdeen and Inverness makes this the perfect getaway location. 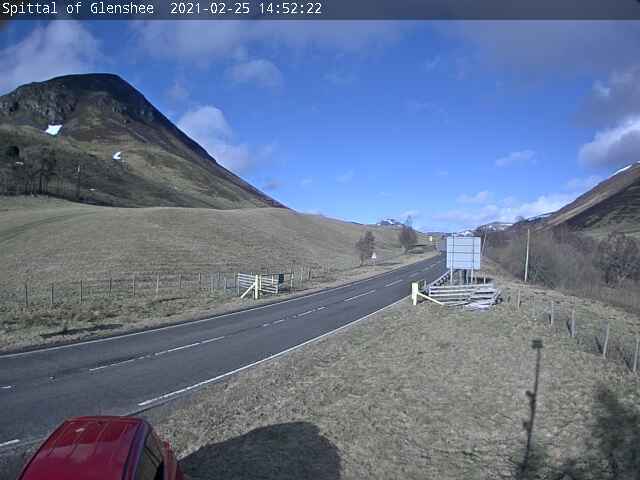 Whilst in the Glen visit the Wee House of Glenshee Cafe, Shop and Visitor Centre for more local information, for homebaking, light lunches and to browse a selection of gifts and souvenirs from the Glenshee area.